She died mysteriously before she was forty. Yet in the last decade of her life Amelia Earhart soared from obscurity to fame as the best-known female aviator in the world. 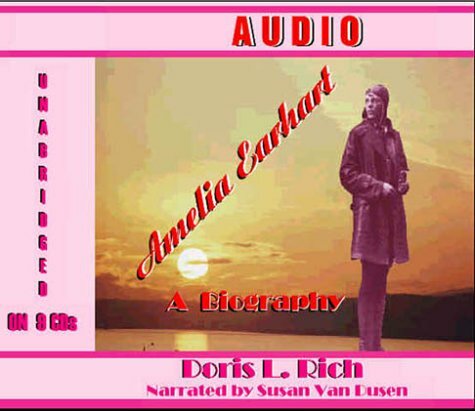 Rich's exhaustively researched biography downplays the "What Happened to Amelia Earhart?" myth by disclosing who Earhart really was--a woman of three centuries, born in the 19th, pioneering in the 20th, and advocating ideals and dreams relevant to the 21st. 15 illustrations. Jackie Cochranby Rich, Doris L.